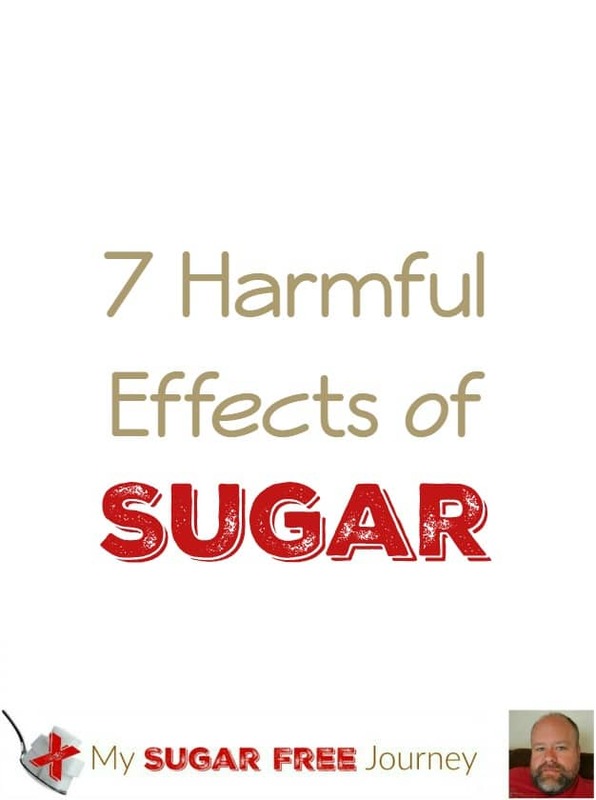 The effects of sugar on the body are numerous and well-documented and very few of them are positive. 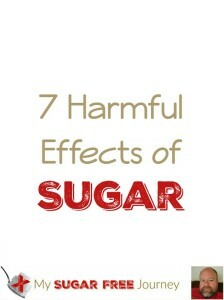 Consumed in small amounts, sugar is harmless and an great source of energy. However, we’ve passes the “small an\mount” stage as a culture and sugar is now in almost everything we eat. The human body was never meant to consume this much sugar or have in every meal, every day. 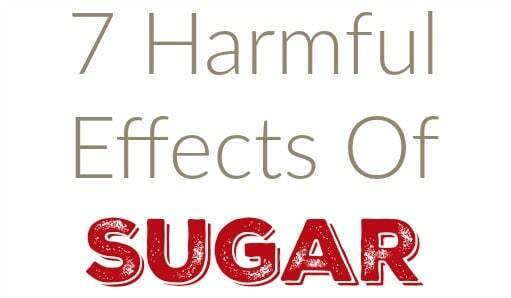 Here is a short list of what sugar does to your body. Eating foods high in sugar and other carbohydrates will feed the bacteria in your mouth which can eat through the protective layer of enamel and cause cavities. More and more evidence is being discovered that sugar doesn’t just cause heart disease in the way we used to believe it did, but it also seems to have an affect on the pumping ability of the heart. It’s looking like sugar actually breaks down the muscle fibers in the heart itself. You have probably heard your entire life that if you have high blood pressure, you should avoid salt. However new evidence is being found that it might actually be sugar that is the culprit here. Just as a personal aside, I rarely used salt on anything for years and my blood pressure was getting crazily out of hand. (I talk about it here) No medicines could get it under control and I was in real danger of stroking out. Within a month of cutting sugar out of my diet, my BP was at least low enough that medication could control it. I have wondered many times if I had never read this information if I would have survived the year. For many years, the line was that sugar didn’t seem to cause cancer but once you had cancer, cancer lived off of sugar and thrived in high sugar environments. However, new evidence is being discovered that sugar not only helps sugar to spread but may also cause it as well. Sugar affects your liver in much the same way as alcohol. A little every once in a while is fine but chronic use inevitably causes liver damage. The problem here is that sugar in about 80% of the products on store shelves so it’s REAL hard to avoid if you aren’t being diligent. In fact we have seen a sharp uptick in NAFLD (Non-Alcoholic Fatty Liver Disease) which means people are finding they have the liver of a life long alcoholic even if they never drink. Your body turns the fructose in sugar into abdominal fat as fast as it can. This used to be a great thing. Fruits were pretty much the only way our ancestors had easy access to fructose. Fruits would ripen in the spring, we would eat them and put on a few pounds to get us through winter. But now fructose is in almost everything we eat so we are constantly putting on pounds and there is no long winter to force us to slough them off. They just keep piling on. What should you do about all this? Stop eating sugar! PREVIOUS POST Previous post: My Sugar Free Meal Plan for Jan 7th – Jan 13th! NEXT POST Next post: Sugar Free Stuffed Bell Pepper Recipe! I have had epilepsy, for over 55 years. All of those years, I have had seizures. As of 2 years ago, I changed my diet. I’m now eating organic food. That also has sugar, but not as much. I’m also eating much healthier snacks. I’m now eating nuts and crackers, instead of how it used to be candy and cookies. That’s one change, out of many, that I’ve made. My health is so much better, now. I’m still having seizures, but they have gone down about 80% and the ones that I’m having are almost nothing. That’s amazing! I’ve heard many good things from people who suffer from epilepsy that going to a strict ketogenic diet works wonders for them. In fact, before there was medication for seizures, a ketogenic diet or fasting was the regular prescribed treatment. You might look into switching over to that and see if it helps. It looks like you are almost there anyway, just cut out all the simple carbs and up your fat intake.